Trilogy was asked to design and develop a very simple KD Fixture that could be easily set up at a trade show or showroom. Our solution was an elegant wood display that could be set up in seconds while also allowing the customer to test out the Hays Shock System. 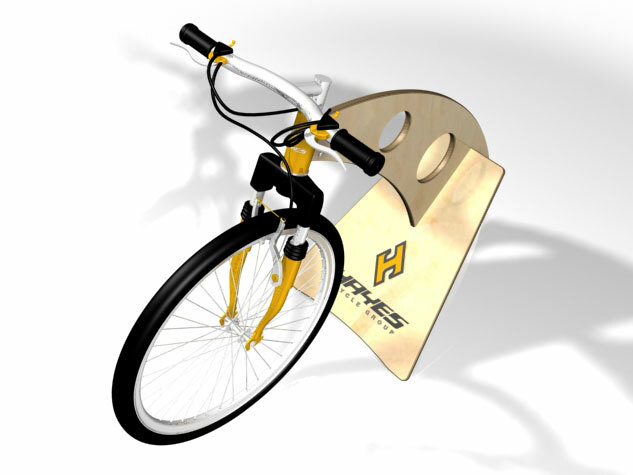 This design saw a limited production run for use in trade shows and exhibits.